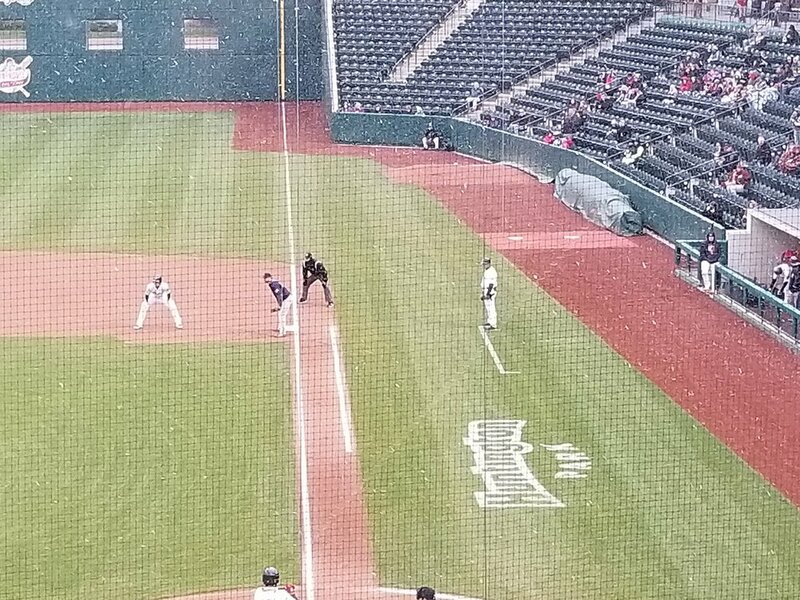 COLUMBUS, Ohio – The last time the Columbus Clippers held the lead in the International League West was on April 7, the second day of the season. What seems to be a lifetime ago has become a reality more than four months later as the Clippers have taken sole possession of first place in the division (67-56) after edging out a 2-0 victory over the Syracuse Chiefs on Friday night at Huntington Park. COLUMBUS, Ohio – Entering the 2018 season, all eyes appeared to be on the Cleveland Indians’ No. 1 prospect, Francisco Mejia. Assumed to be one of the next great young stars alongside Francisco Lindor, Jose Ramirez and Trevor Bauer, the start to Mejia’s season did not go as expected. 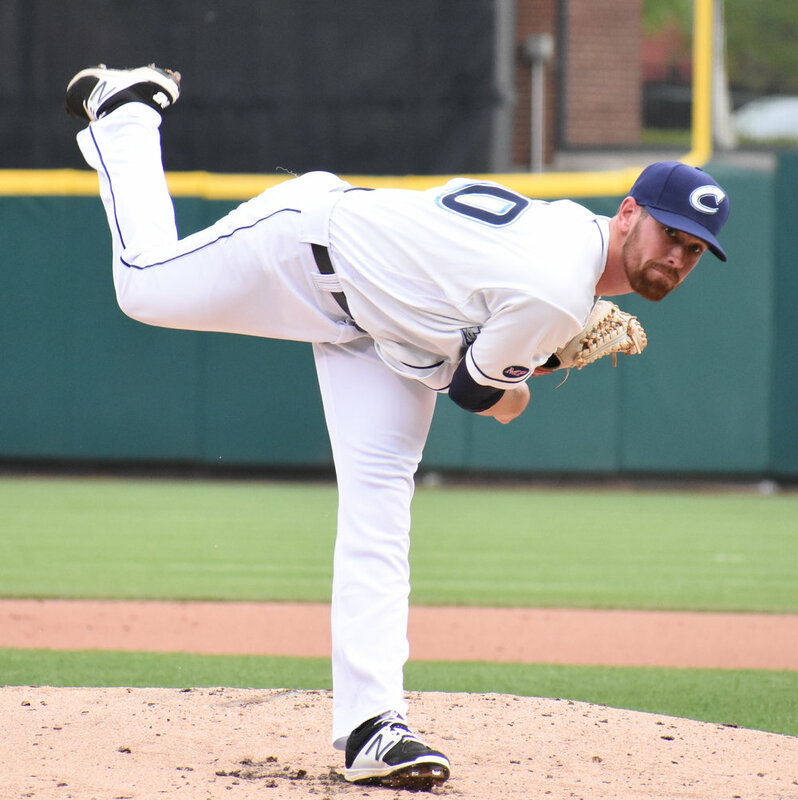 COLUMBUS, Ohio – Thanks to a four-run first and a strong showing by the Columbus bullpen, the Clippers held on to defeat the Indianapolis Indians, 5-4, on Friday night at Huntington Park. This marked the fourth win in the last five games for Columbus, and their first win over the Indians in over a month (May 11). 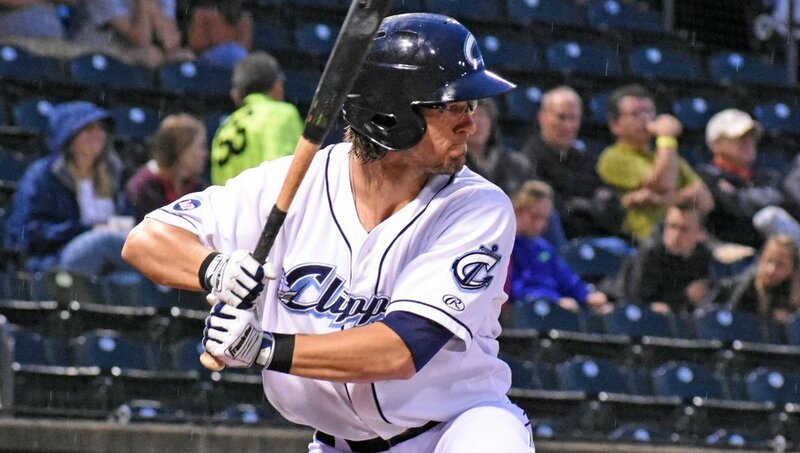 Thanks to a walk-off RBI single from Drew Maggi, the Columbus Clippers came from behind in the ninth to defeat the Buffalo Bisons, 6-5, on a weather-extended Friday night at Huntington Park. 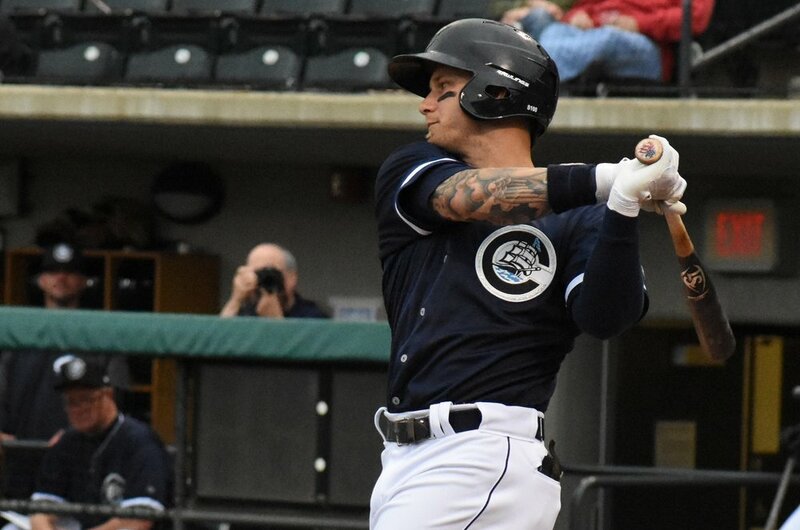 Rain threatened the whole affair as the Columbus Clippers hosted the Charlotte Knights at Huntington Park on Thursday night. 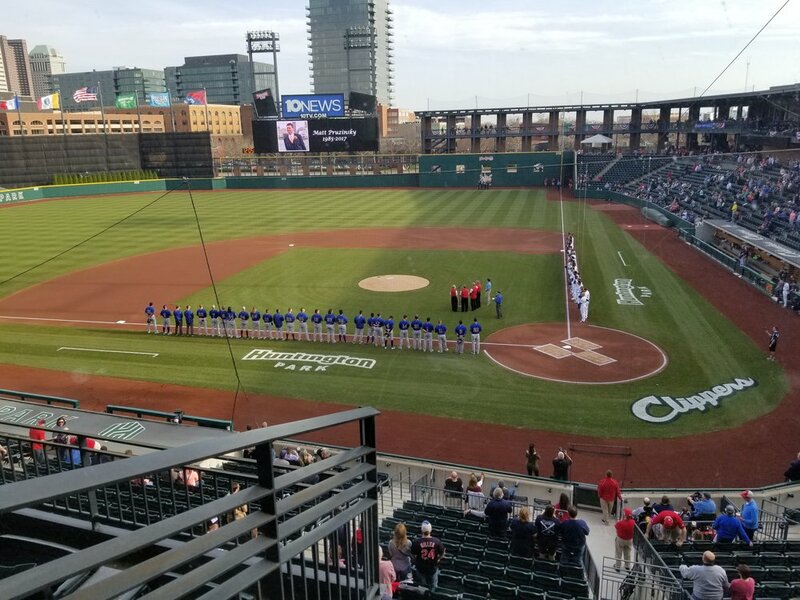 In what was truly a testament to the American waistline…Columbus Clippers fans assembled into a sizeable crowd as the temperatures hovered near freezing and snow flurries speckled the sky on Monday night at Huntington Park. It was the first of the fan-favorite (and quite honestly, my favorite) Dime-A-Dog Nights for the 2018 season, and the fans showed up with their loose change to enjoy an evening of baseball. For those that think I’m being critical or cynical about this…I’m not. Promotions like these are what make minor league baseball the wonderful, and sometimes goofy, occasion that it is. Now, according to team historian, Joe Santry, Dime-A-Dog Night got its start back in 1977, the year the Clippers became the name of Columbus’s minor league baseball team. Despite the frigid temperatures for the evening, the bats of both teams erupted early. The Clippers would open the scoring in the bottom of the first, scoring on a two-run shot by Francisco Mejia and a two-run in-the-park home run by Adam Rosales. 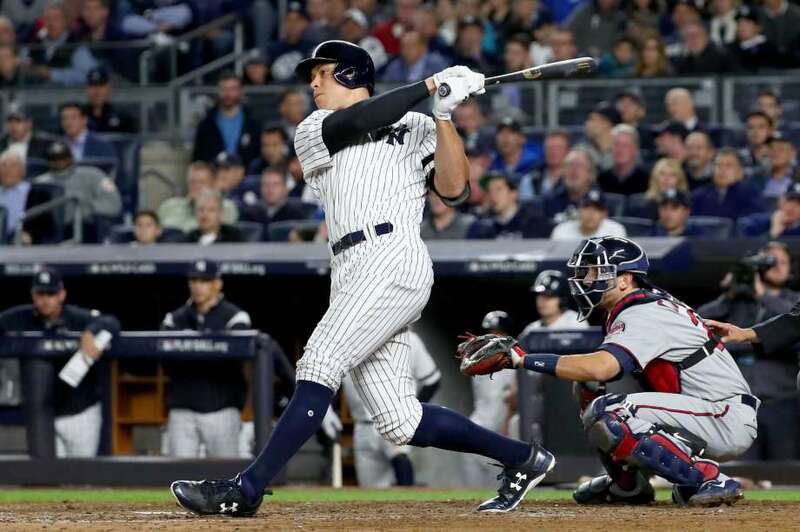 The Red Sox would answer with two runs of their own in the second inning, as third baseman Mike Olt launched at two –run dinger to left-center field. The Clippers would counter with another run in the third inning, as Yu Chang would be driven in on a single by Yandy Diaz. In the top of the fourth inning, the Clippers got a little sloppy in the field, allowing two runs to score off of errors by both Yandy Diaz and Yu Chang. The woes would continue for the Clippers in the top of the fifth, as Alexi Ogando gave up a mammoth home run Mike Miller on the first pitch of the inning. Ogando would face one more batter before being replaced by Jack Leathersich. 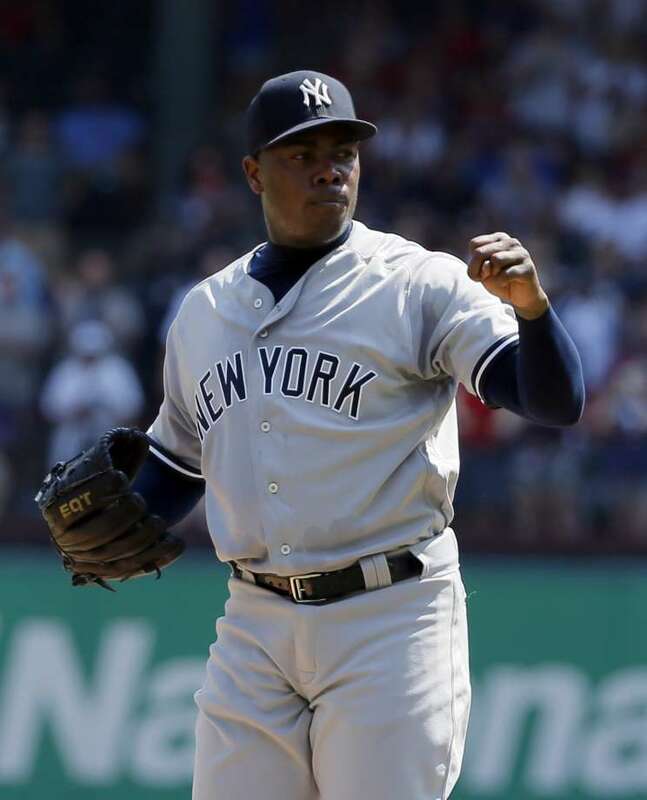 Ogando would end the night with a line of 4.3 IP, 4 K’s, 0 walks, 5 hits, 5 runs, and 3 earned. The relief would be short lived. Leathersich would go on to give up a solo home run to Sam Travis just two batters later and another solo home run to Sam Travis two batters after that. Another defensive lapse, this time by Richie Shaffer in left field, would allow Mike Olt to score from second base in the sixth inning. The Clippers would answer with some offense of their own in the bottom half of the seventh inning. Brandon Barnes would reach on an error by Jantzen Witte at third base, and would eventually score off of a single by Francisco Mejia. But Adam Rosales would strike out to end the inning and the rally. Ultimately the Clippers would fall the Red Sox by a score of 9-6, with Mike Napoli striking out to end the game. The Clippers host the Pawtucket Red Sox at Huntington Park again on April 17th, with the first pitch scheduled for 6:35 PM. Adam Plutko is a man on a mission.